A secure and easy way to stay connected. myRogue puts together Online Student Resources and Rogue Online. View grades, schedule, account information, and unofficial transcript. <firstname>.<lastname>.<last 4 digits of Student ID>@student.roguecc.edu. BRAND NEW STUDENTS will not have access to their student e-mail until the term starts. 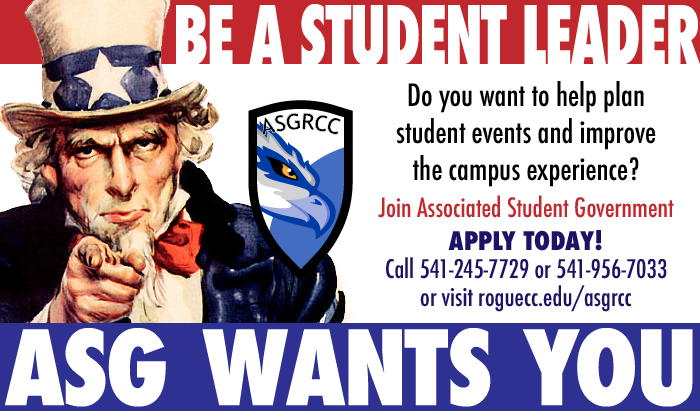 RCC ID or SSN: You may use your 7-digit RCC ID, 9-digit SSN, user name, or RCC student e-mail address.